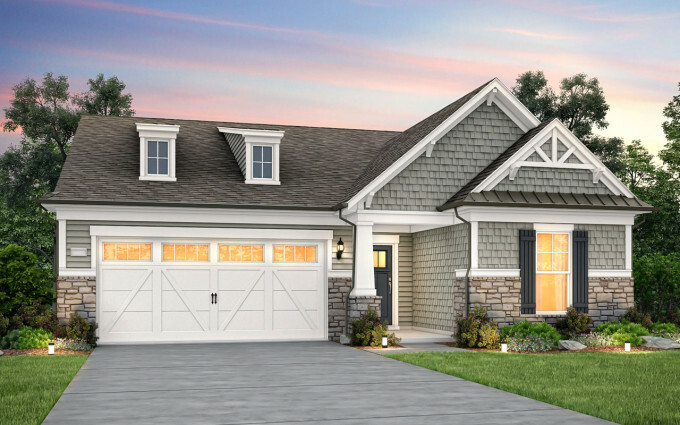 WAKE FOREST, N.C., May 30, 2017 (GLOBE NEWSWIRE) — The highly-anticipated Del Webb community in the award-winning master-planned community of Traditions at Wake Forest, is now open for pre-selling. 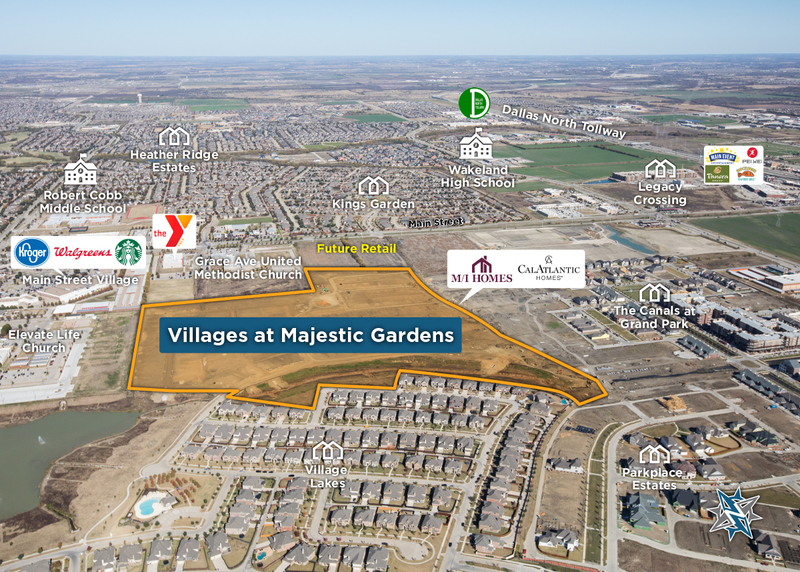 The 164-acre active adult community features 452 homesites with wooded walking trails, nearly 40 acres of green space, and will feature an 18,000 square-foot amenity complex featuring a clubhouse with an outdoor recreation area. 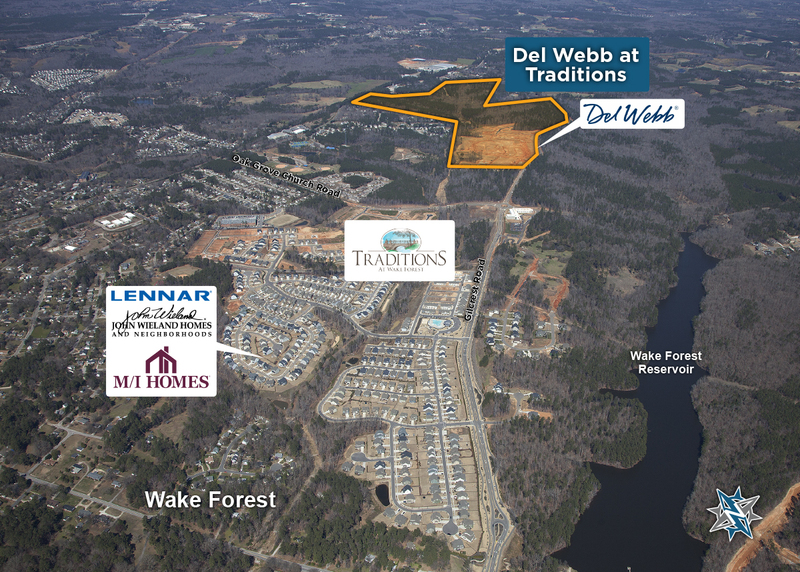 “With hundreds of people on our interest list, it’s clear that there is great interest in Del Webb at Traditions, which is Wake Forest’s largest new 55+ community,” says David Carrier, president of the Company’s Raleigh Division. 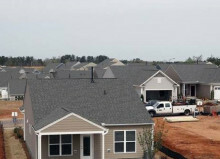 “With its great location and rich community lifestyle, we can expect a lot of interest from baby boomers who are looking to downsize in place and stay within the Wake Forest area, and from grandparents migrating into the Raleigh area to be close to family.” Baby boomers and empty-nesters wanting to live in Wake Forest now have even more home choices available in the new Del Webb at Traditions community with nine new home designs, featuring one-story living ranging from 1,655-3,689+ sq. ft. with 2-4 bedrooms, spacious open living area with room for entertaining and options such as two-story living with loft space, laundry room next to the owner’s suite and fixed attic staircases. Average sales prices start in the mid $300s. “Variety is what these floor plans offer, whether you’re downsizing from your existing residence or wishing for a spacious home great for entertaining with a large chefs kitchen,” added Mr. Carrier. Traditions is located on Gilcrest Farm Road in historic Wake Forest. The community is easily accessible to downtown Raleigh and I-540, less than two miles to the quaint downtown area and Main Street, and a few miles to other shopping, dining and entertainment, and several public and private golf courses. Additionally, residents will have access to the Town’s extensive park system and will be walking distance of several parks including JB Flaherty Park and the 132-acre Wake Forest Reservoir Park for boating and fishing and walking trails. At the heart of the community is Del Webb at Traditions’ social hub. This much-anticipated 18,000- square-foot, lifestyle center will feature a four-season pool and spa, fitness center, multi-purpose rooms, commons lounge, and varsity room. Additionally, outdoor amenities include tennis, pickleball and bocce courts, as well as a planned dog park and community garden plots. The designer-decorated model homes are expected to officially grand open in late summer with the first homeowners moving in by the end of the year.